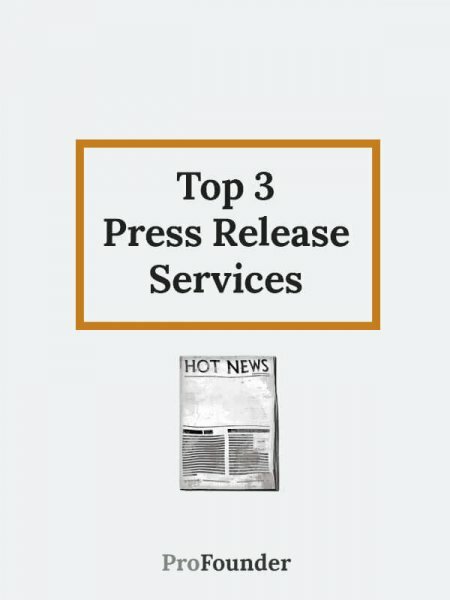 The services of press releases are responsible for distributing different press communities for all those journalists, reporters and journalists. 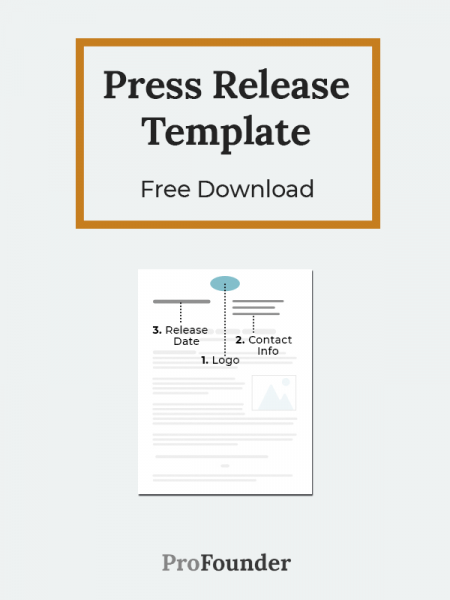 This allows a greater exposure and..
First of all, before we get into every single detail about how to elaborate a well-done press release, we are providing here a free fill-in-the-blank..
As an Amazon Associate We earn from qualifying purchases profounder.com is a participant in the Amazon Services LLC Associates Program, an affiliate advertising program designed to provide a means for sites to earn advertising fees by advertising and linking to Amazon.com. Disclaimer. This is an educational website for small companies. We create content related to marketing, web, books, digital services and so on. We are not acting as licensed professionals, instead we study every topic the best way we can to provide accurate information. More here.